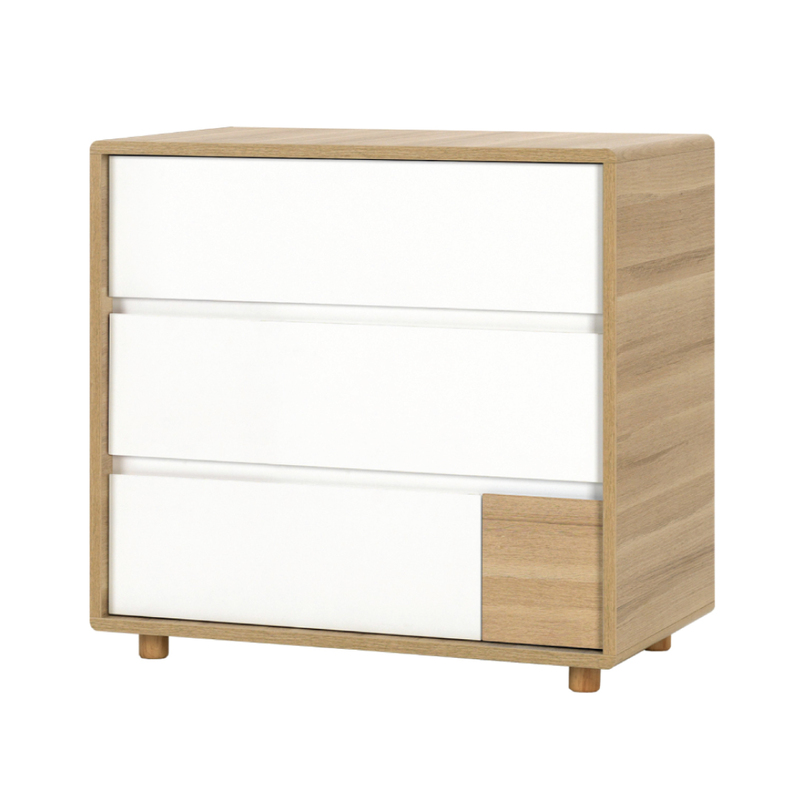 The Evolve Compactum without Changer has timeless style, elegant contours and classic neutral colours. 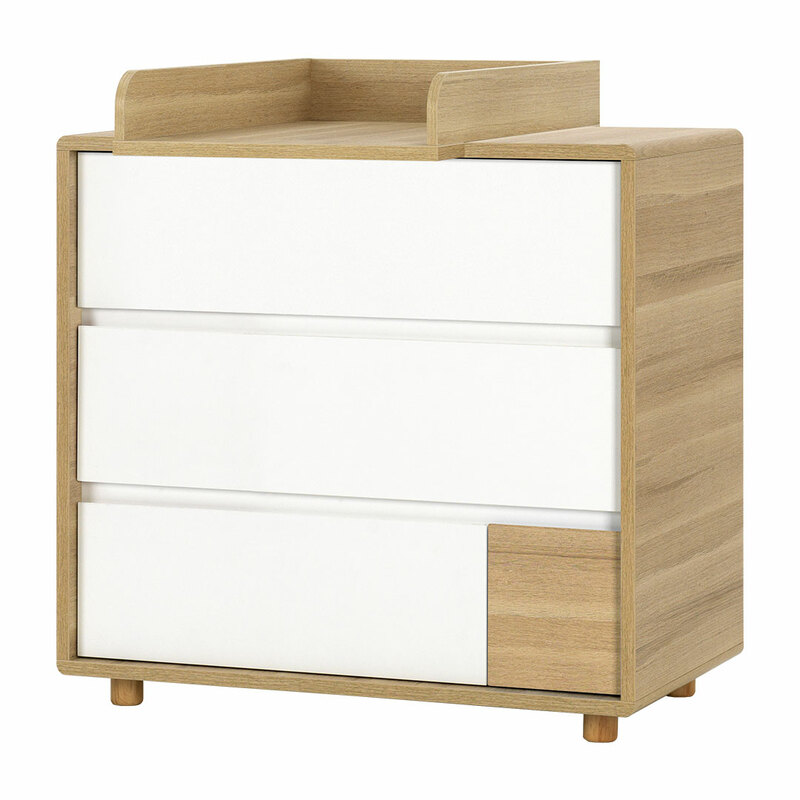 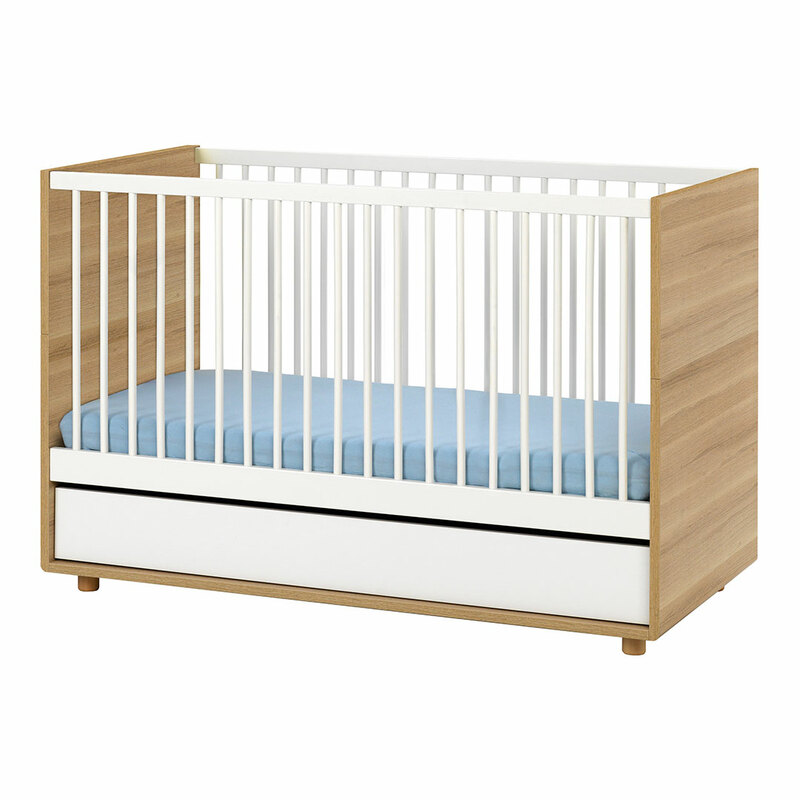 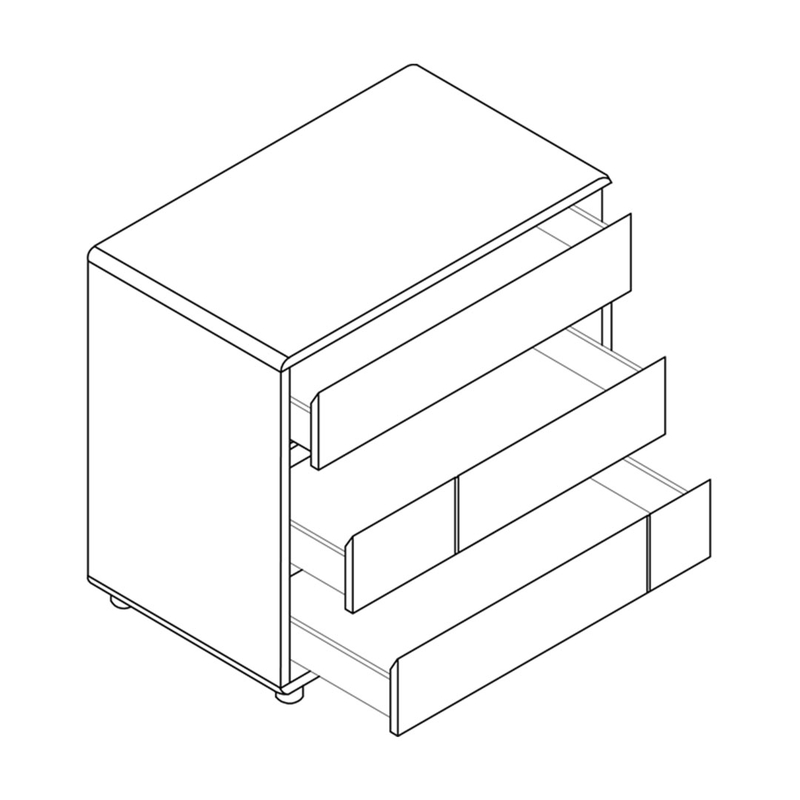 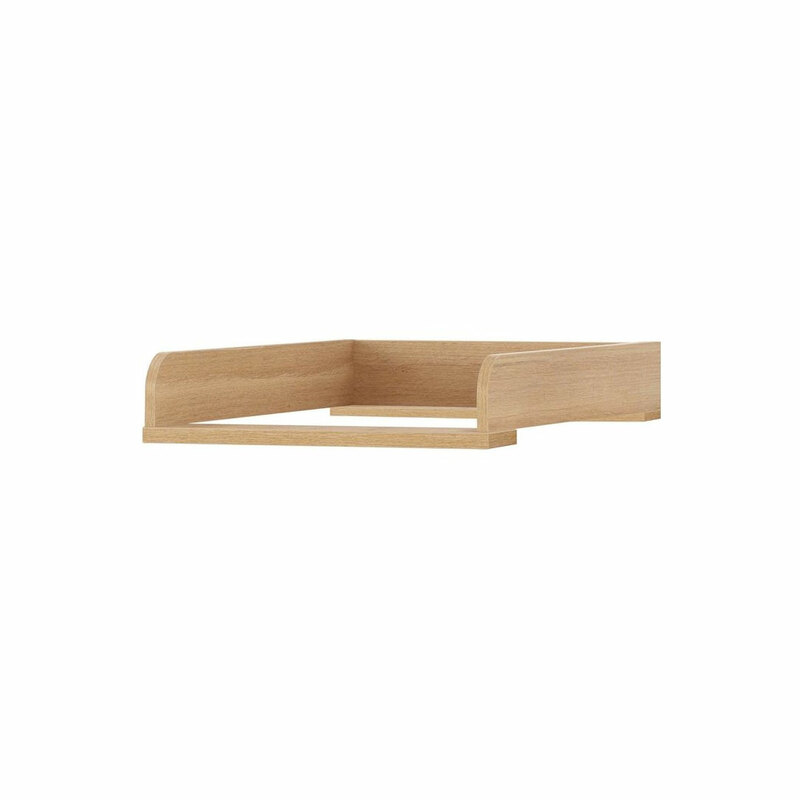 You can add the Evolve Changer (available separately) to turn it into a compactum and use as a baby-changing station. When the little one is potty-trained, it can be used as a beautiful dresser for many years to come. 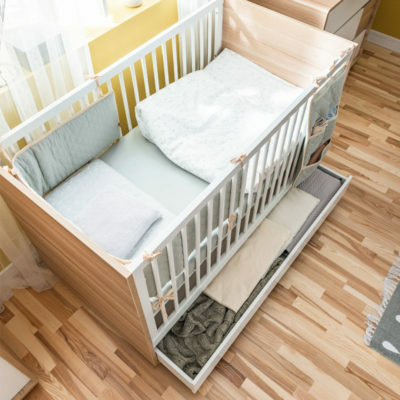 The Compactum features three spacious drawers on easy-slide rails - perfect for storing all your little one's clothes and favourite things!